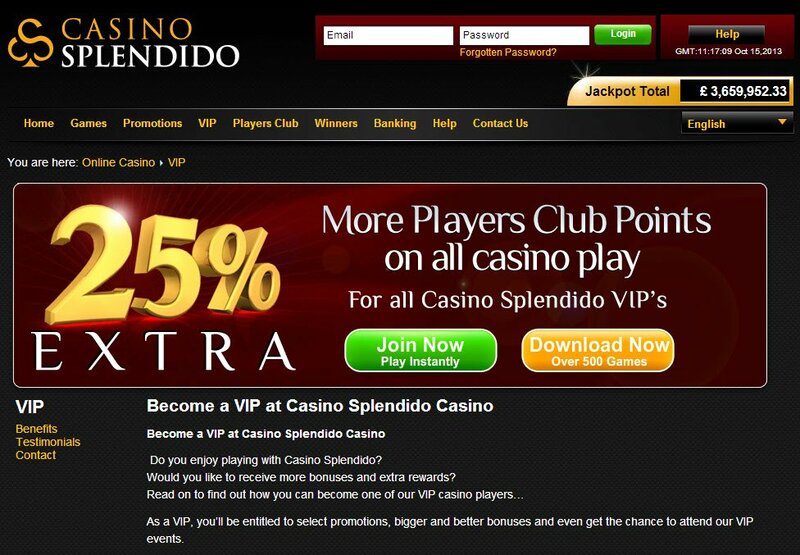 Casino Splendido is primarily a Canadian online casino, with the customer service to prove it. 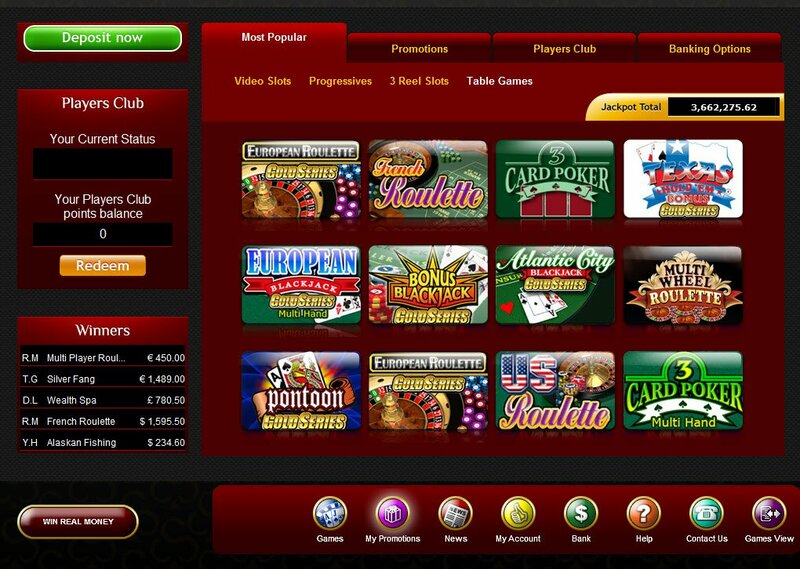 Microgaming software ensures a large range of highly playable games and a product you can trust. Security measures are top notch too. Definitely worth a play or two at. The online casino that has been named Best Slots Site for three years running by Gambling Online magazine, with an average payout rate of over 96%, Casino Splendido is licensed in the EU, and like most Microgaming online casinos, does not accept US players at this time. To download the Microgaming-powered Casino Spelndido software is simple and quick. Once registered and downloaded, a nice pop-up opened to a customer service representative to let me know personally that I was eligible for a Casino Splendido welcome bonus on my first deposit. A nifty software feature is the Play History system. Combined with the Play Check feature, they create an audit trail so you can keep track of every game you play, every reel you spun and every card you were dealt. There is also the option for those that just want to play directly in their browsers to do so. Casino Splendido recommends opening a fun player account so you can gain experience and hone your online gambling skills before diving in for the kill. With over 500 quality Microgaming games, including all our favourite Casino Splendido 5-reel and 3-reel slots3. 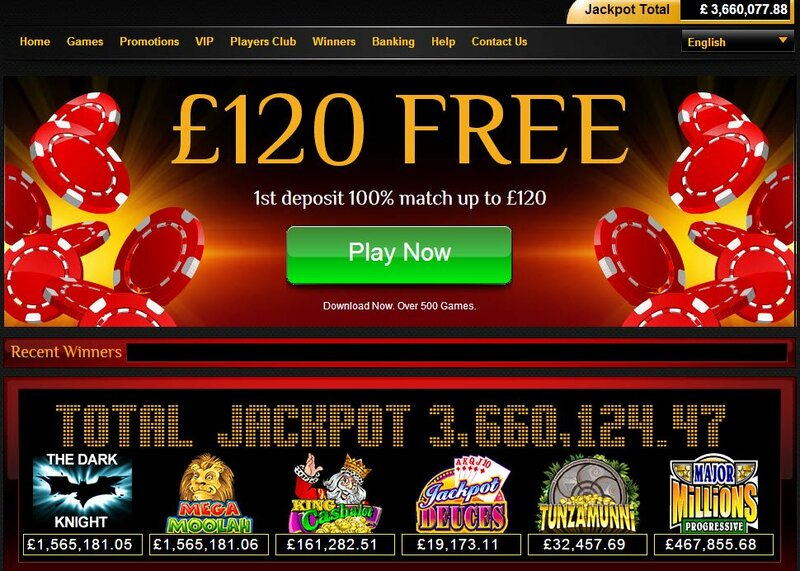 There are 20 progressive jackpot slots to choose from too. As usual, Microgaming software is intuitive to use and gives classically designed graphics, executing crisp, exhilarating play. The usual table classics are all in the Casino Splendido game line up, including elegant roulette tables to give that polished, high class casino feeling, and all the popular Blackjack alternatives. Casino Splendido's online slots have multiple pay lines and bonus features galore and help recreate the atmosphere of a real live brick and mortar gambling establishment. A nifty software feature is the Play History system. Combined with th Play Check feature, they create an audit trail so you can keep track of every game you play, every reel you spun and every card you were dealt. Let's get the VIP area cordoned off first. Casino Splendido's Players Club is an exclusive loyalty programme that rewards like no other. The Casino Splendido welcome bonus matches £120 up to 100% , which is more than enough to give you a head start, whether you have practised first with a fun account or not. So an not to cram too much information at you when you first sign up, other promotions are kept on a sort of "need to know" basis. All very hush and hush and VIP style, but the more you play, the more you will get and that is not only in terms of the Players Club on offer. Deposit to Casino Splendido with a variety of payment methods to choose from. There's Visa, Neteller, Ukash, Paysafe Card and all the other popular (and not so popular) choices you would expect to find in a reputable online casino. Withdrawal is not available to all the deposit methods, but with so many alternatives available, it should not be a problem to collect your winnings. A feature I absolutely love on Casino Splendido is the option to pick your country from a dropdown menu, and therefore get the correct telephone number. Since most of us VegasMasters are allergic to actually speaking to people on the phone, there is also the online form option or the 24/7 live help.